Mr Fayyad is a Consultant in Gynaecology and Urogynaecology at Luton and Dunstable Hospital NHS Foundation Trust. He sees private patients regularly at his clinics in Hertfordshire and London. Mr Fayyad is a Royal College of Obstetricians and Gynaecologists (RCOG) accredited subspecialist in urogynaecology and pelvic reconstructive surgery. He has vast experience in advanced laparoscopic (keyhole) surgery for the treatment of prolapse, incontinence and other benign gynaecological conditions. He is able to perform laparoscopic sacrocolpopexy, hysteropexy and hysterectomy as one night stay procedures. As a Consultant Gynaecologist Mr Fayyad has clinical interests in the treatment of recurrent prolapse with mesh, management of intractable urinary incontinence and overactive bladder. In addition, he offers the unique expertise of uterine preserving prolapse surgery (laparoscopic) for women with prolapse who wish to keep their uterus or retain their fertility. Mr Fayyad also has a special interest and expertise in minimal access gynaecological surgery including laparoscopic hysterectomy and minimal access hysteroscopic techniques for the treatment of heavy menstrual bleeding (e.g. Novasure). Mr Fayyad is an associate member of many international learned societies, including the International Urogynecology Association (IUGA), International Continence Society (ICS), and British Society of Urogynaecology (BSUG). He serves on the clinical governance sub-committee of the British Society of Urogynaecology and is actively involved in promoting education and training opportunities in the UK and developing countries. 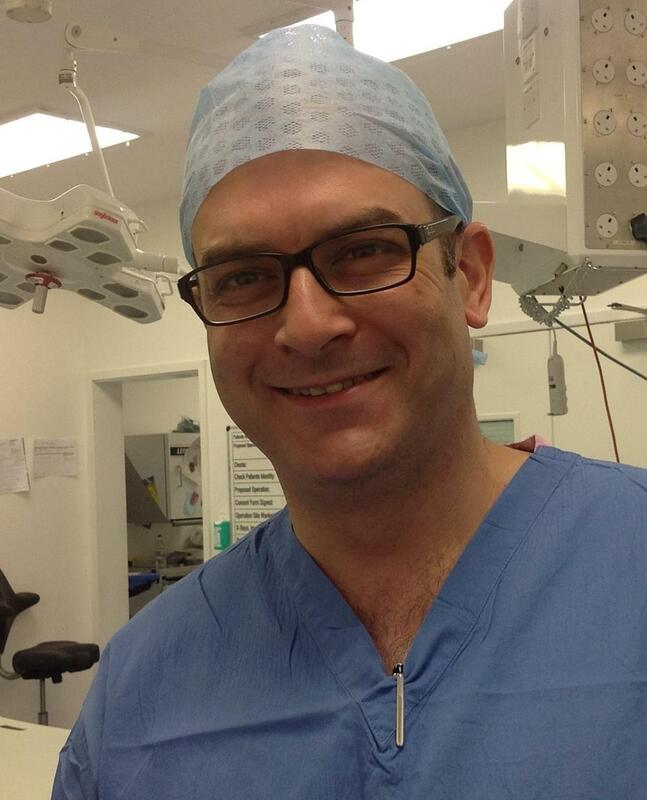 He is an RCOG preceptor for the advanced training skill module in Urogynaecology and Pelvic Reconstructive Surgery. Mr Fayyad is a regular organizer of many courses and meetings in the fields of urogynaecology and laparoscopic surgery. Mr Fayyad has an active research program both in the UK and abroad focusing on innovations in urogynaecology, and the effect of ageing and chronic medical disorders on lower urinary tract function. He has published many peer reviewed papers in Urogynaecology and General Gynaecology and has been an invited speaker to national and international conferences. 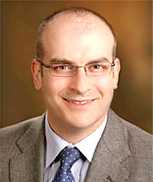 He is a regular reviewer for the leading journals in Urogynaecology and Urology. Mr Fayyad is a recognised opinion leader by patients’ organizations, scientific societies, academic institutions and pharmaceutical companies. Mr Fayyad offers consultant gynaecological treatments in his private clinics in Bedfordshire and Hertfordshire.